Back in April, we saw a listing for the Spyro Reignited Trilogy on the Nintendo Switch listed by Amazon Mexico. Gematsu caught it up as well so it looks quite convincing right now. If this listing is legit, Spyro Reignited Trilogy will hit Nintendo Switch on August 16. 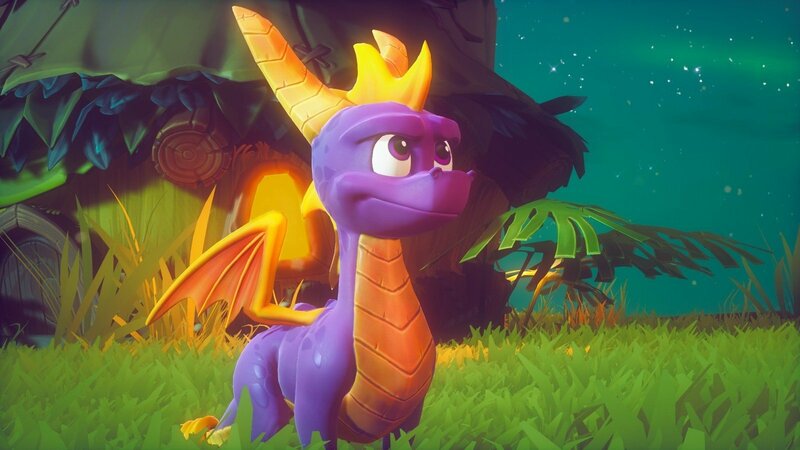 Now, a new big retailer has listed the Switch version of the Spyro Reignited Trilogy and also revealed a release date. Spyro Reignited Trilogy is now available on PlayStation 4 and Xbox One. When do you see the games coming to the hybrid console?